In case you missed last week’s announcement: The A.V. 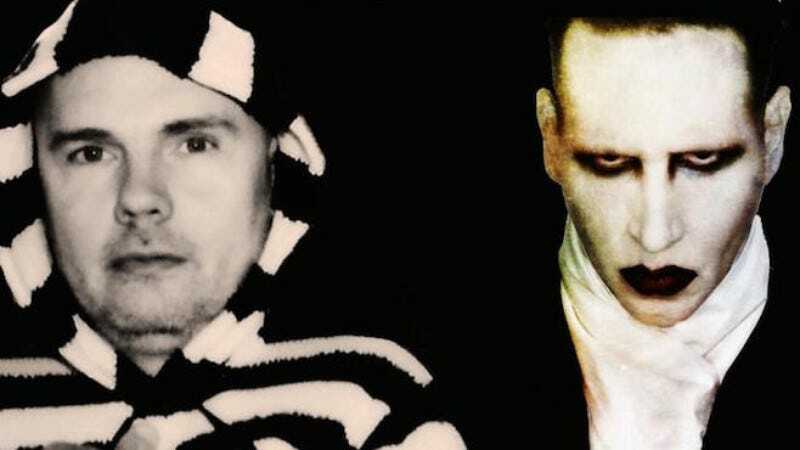 Club is hosting a live Q&A session with Marilyn Manson and Billy Corgan tonight, and we’re livestreaming the whole thing. The event begins at 7:30 p.m. central, and should be replayable in case you miss it. Moderator Marah Eakin has unfortunately had to bow out, but A.V. Club Senior Editor Sean O’Neal will be taking her place. And if you’re in Chicago (and you’re fast), you might be able to go in person.